FPA provides a wide array of IT and business consulting services depending on the specific business needs of our clients. 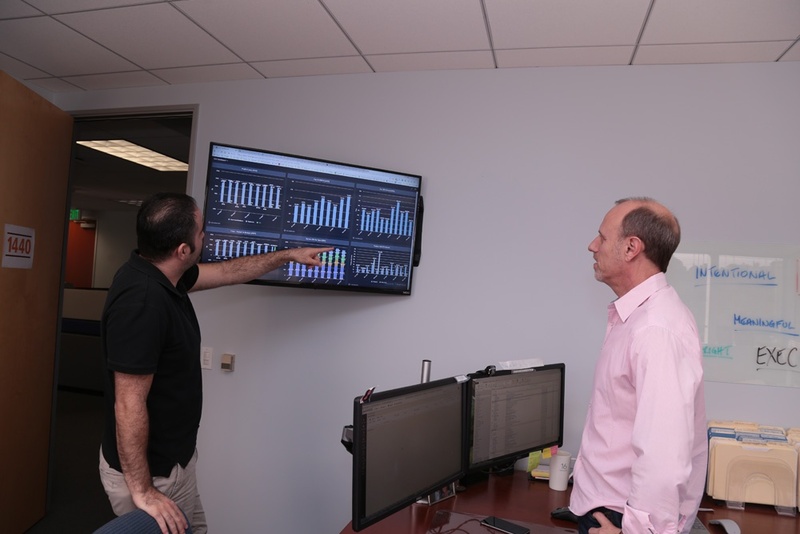 Our outsourced CIO and CTO services offer our clients the highest level of IT experience and expertise at a fraction of the cost of having one in house. We work with clients providing strategic planning and budgeting services to plan for the future in real and meaningful ways. FPA has experience in a number of different vertical markets since we started making a name for ourselves in 1991. We understand your evolving business demands and can anticipate challenges that may arise during times of growth, acquisition, and so on. 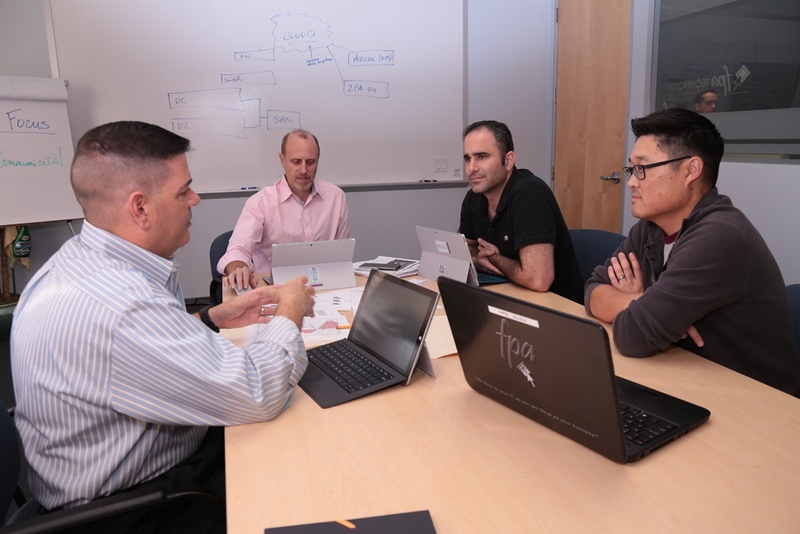 We are available to serve as your outsourced CIO or CTO and can help you with everything from strategic business planning to budget creation. Our senior staff make themselves available to provide invaluable advice and guidance that can help your business continue to evolve strategically. We work with our clients to create annual operating budgets as well as capital budgets. In addition, we then work with our clients to ensure that these budgets are met on an ongoing basis. For larger IT shops, we assist with planning technology staffing levels as well as work directly in the hiring process. We also offer staff augmentation as well as training services to enhance the technical abilities of their existing IT staff. Our outsourced CTO/CIO services are available to complement our clients from every angle. 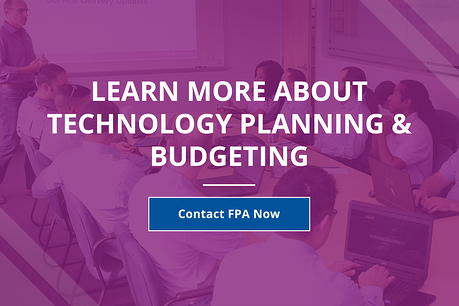 The FPA IT Blog for LA Businesses provides valuable technology insights to keep you up to date and informed on the latest technology trends and updates.